Health is more important than anything else, so first examine yourself for any injury, no matter how minor it is, it still needs your attention. If you are injured and need immediate medical attention make sure to call 911. If you lost your cell phone in the wreck, ask someone nearby to call for you. If you believe you have a minor injury, make sure you see a doctor soon after to make sure nothing is wrong and that the minor injury won't turn into a major injury down the road. After you have checked yourself, make sure you check with others involved in the car accident to make sure they are also ok. If the car accident is severe or there is any type of physical injury, it's always best to call the police. Make sure to ask that a police report be filed if an officer does arrive at the scene. It's usually a good idea to write down the name and badge numbers of any responding officers. It is best to record the damage your car has faced. Take pictures and video with your phone of all cars involved. If you're phone was damaged in the accident, ask someone else to borrow theirs and send them to you. Make sure you write down exactly what happened, so that you can remember later on when asked. If you don't do this soon after the accident it will be very easy to forget. Call your insurance agent as soon as you can after the car accident. Make sure you explain everything truthfully and clearly. If you lie to them and they find out later, it will be very easy for them to justify not covering any of your car accident's expenses. It's important that you get a police report to your insurance company so that they can have the official documentation of what happened. Once you have recorded the scenario before and after the accident, make sure to keep an accurate record about all the expenses you accrued after the car accident. It can be anything from your medical bills and rental car expenses to time away from the work. Ask for invoices, receipts, notes from your employer, etc. and keep them in an easily accessible file. How to know if you really need a Car Accident Lawyer? 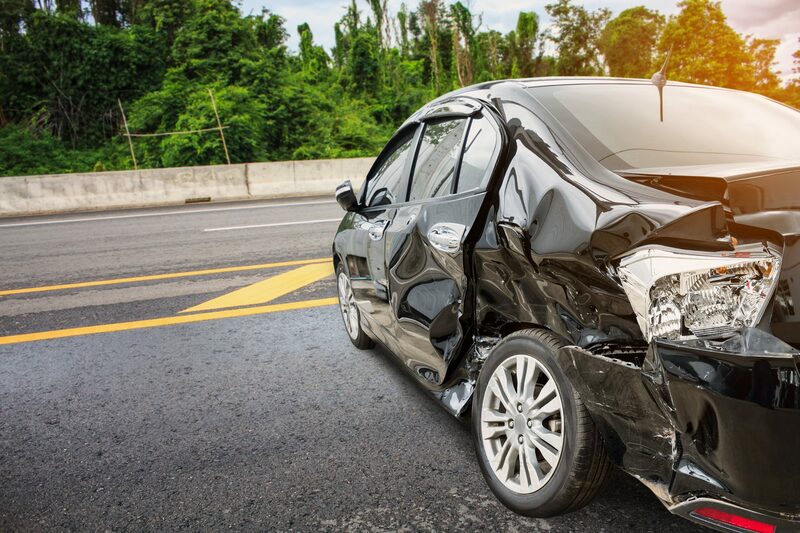 If you were injured in an accident, it might be a good idea to consider hiring an experienced car accident lawyer that can help guide you through the "after the wreck" process. There's a chance your injury was caused by someone else's negligence behind the wheel and you should be compensated for it. If you have any questions about your case, please contact the trusted Humble, TX lawyers at the PM Law Firm today! If after following all the steps, you find yourself in a battle with the insurance company or with your claim denied altogether, it may be time to consider hiring an experienced insurance bad faith lawyer. We at PM Law Firm believe that you should get what you deserve, and for that purpose, we also take on any insurance company no matter the size.